Oracle Financial Services Software conducts Placement through the college campus every year and on our Oracle Preparation Dashboard, you will find everything that you need to know to prepare for Oracle Placement test. The Oracle Corporation is a multinational computer technology corporation headquartered in Redwood City, California, United States. The company specializes in developing and marketing computer hardware systems and enterprise software products – particularly its own brands of database management systems. As of 2011, Oracle is the second-largest software maker by revenue, after Microsoft. Eligble Discplines – B.tech/M.tech/ BE/ME/Msc/MCA. Achievements: The company has conferred with the Foreign Policy Association’s Corporate Social Responsibility Award, Oracle was awarded with Universum Award for best IT companies in Poland, Winds of Change Magazine ranked Oracle in one of the top 50 STEM Workplaces. 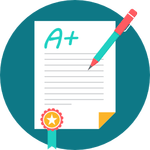 Content and Syllabus: Programming | C | Data Structures | Debugging Codes | Logical Ability | Puzzles | Aptitude | DBMS | OS | Algorithms | Communication Skills etc. Prepare yourself by studying the interview Experience and the most question asked to the Students. It will help you to crack an Oracle Placement Test. For what post Oracle Recruit? Oracle Recruitment for the on campus and off campus is mainly for Application Developer and Associate Consultant. Is there negative marking for online placement test? There is no negative marking in any of the section. So all the candidates can attempt the full paper. 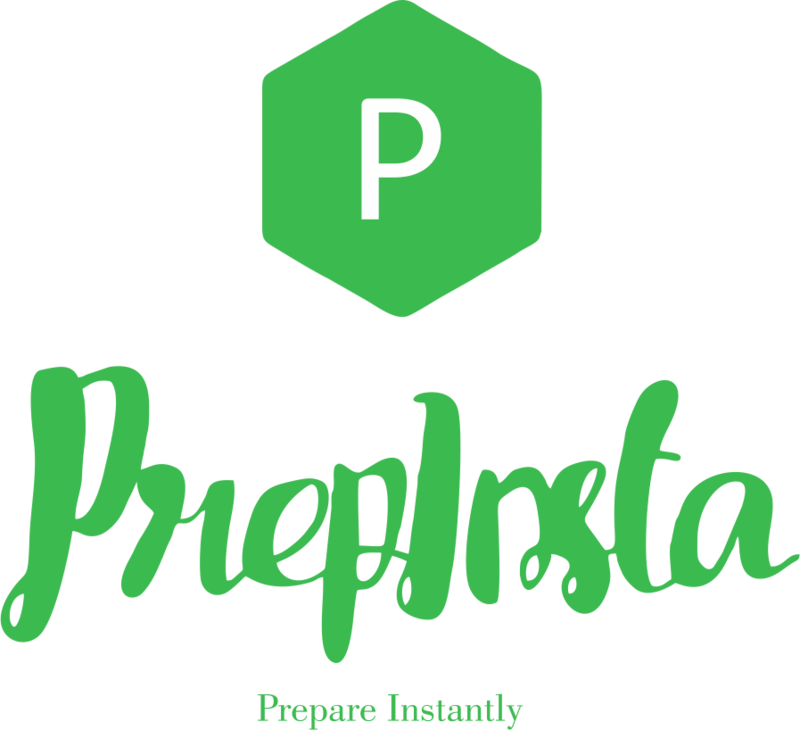 You can study for all the sections from Prepinsta, since it covers all topics. Is it a Dream company ? Yes, it is a dream company for most of the top colleges and IIT’s in India. Do Orcale hire Freshers from college ? Yes, Oracle Financial Services Software limited this program for college last year students only. They visit most of top rated colleges.